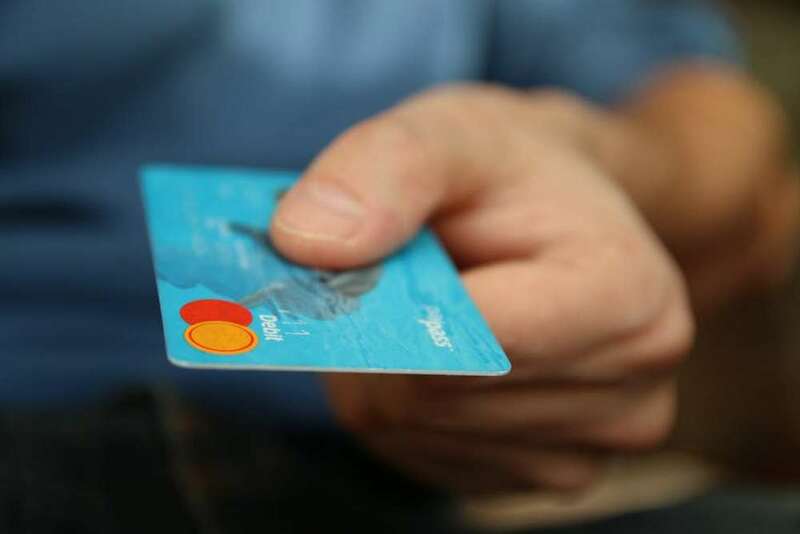 According to a recent study, around 2.6 million SMEs across the UK are still not accepting card payments, something that is likely to prevent them from attracting more sales. With 81% of people claiming that they would be more inclined to shop locally if they knew that shops accepted cards, failing to offer this payment service is likely to alienate a large chunk of an SME’s prospective client base. Kennedy Zvenyika, Managing Director of GIC Capital said: “Small businesses in the UK are in constant competition with larger organisations and because of this, they need to take advantage of every opportunity that they have at their disposal. Card payments began to overtake cash payments as the main method of purchase in July last year and since then have been growing in popularity. Figures released by the British Retail Consortium have also revealed that the average Brit has only £32.54 cash in either their purse of wallet at any given time. This would only be enough to cover the cost of one average transaction size, which currently stands at £18.42. Kennedy continued: “The merits for businesses that choose to offer their customers card payments also go well beyond financial accessibility. There is the element of increased safety to consider, as it means that businesses will not be holding as much cash on their premises. GIC Capital offers UK businesses operating across a variety of sectors including retail and construction with fast and flexible expansion capital options. The business loans and overdrafts that they provide are from substantial private owned investment companies and their strong connections with such businesses allow them to make suitable matches for businesses.